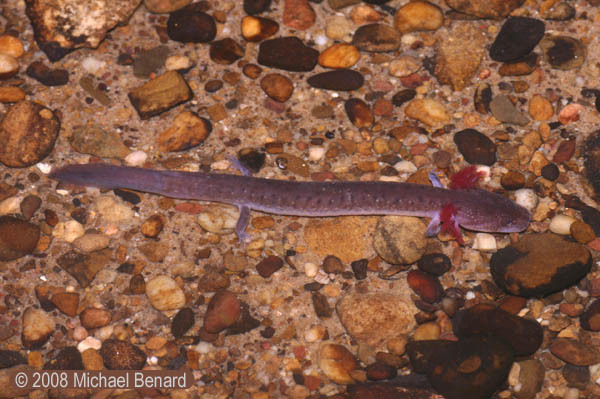 A few years ago I had the opportunity to take a field trip with Matt Niemiller and colleagues to see the Tennessee Cave Salamander (Gyrinophilus palleucus). 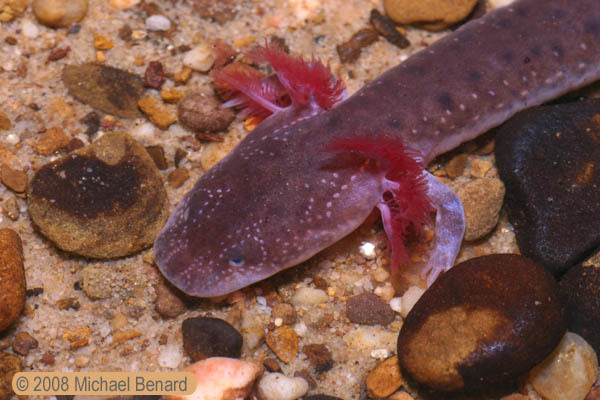 This is an amazing cave-dwelling salamander that has evolved from the widespread and surface-dwelling Spring Salamander (Gyrinophilus porphyriticus). 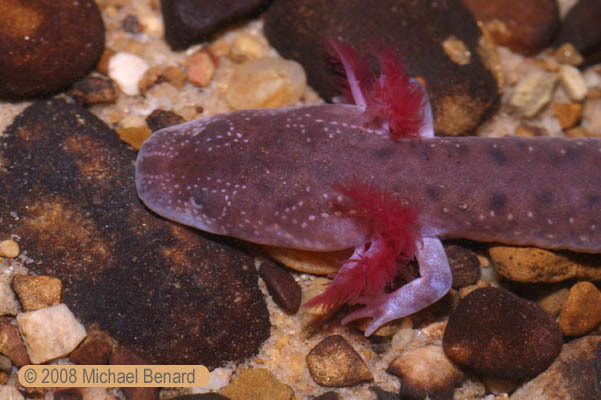 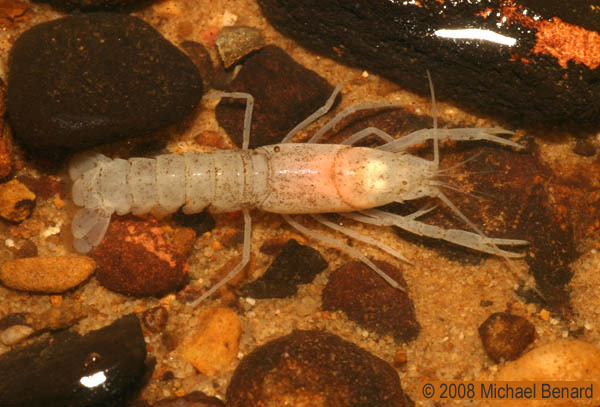 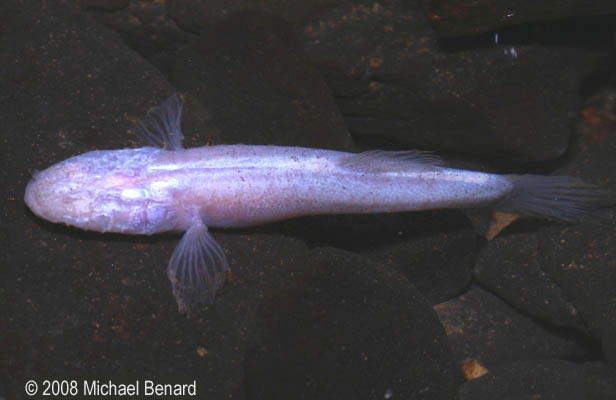 Not only did we get to see many Cave Salamanders, we also were able to see some other subterranean dwellers, including the southern cave crayfish (Orconectes australis) and the southern cave fish (Typhlichthys subterraneus).